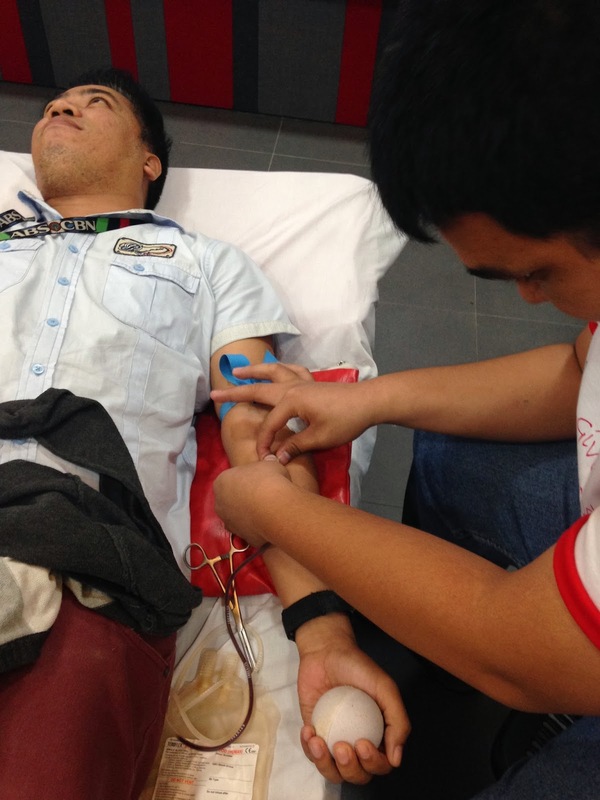 Red has gained a different shade of meaning in February when about 150 volunteer employees took some of their time to become heroes by participating in the Cherry Mobile Blood Donation Drive held last month. 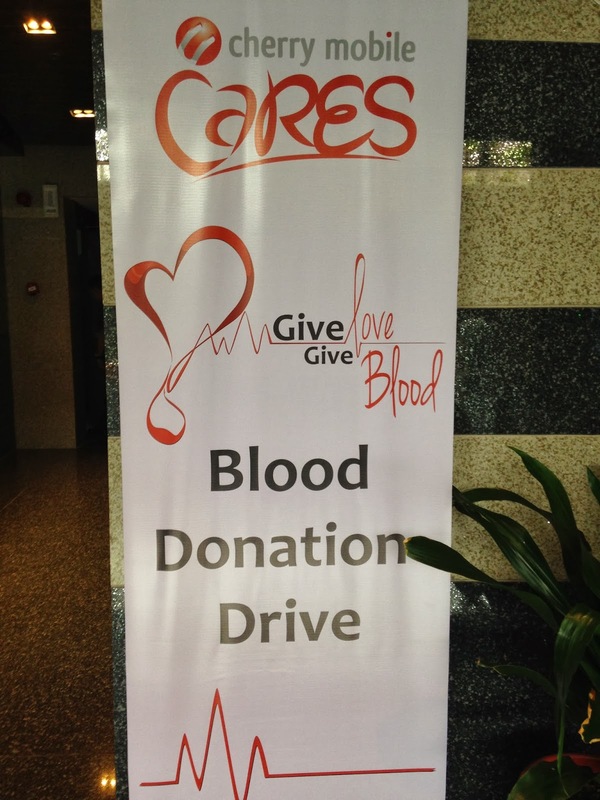 This one-day activity was a partnership between Cherry Mobile and Philippine Red Cross (PRC) to give the employees an opportunity to reap the physical benefits of donating blood as well as to help keep Red Cross’ blood supply adequate especially during medical emergencies. As early as 8:30 in the morning, a volunteer team of nurses, phlebotomists, and a physician readily attended to blood donors among the employees. The people started coming at once with excitement. The volunteer employees first registered and then underwent a short physical check-up to see whether they are qualified to donate blood. Once the physician gave the go signal, the employees would proceed to bloodletting. Cherry Mobile employees registered at the entrance of the venue before proceeding to physical check-up. 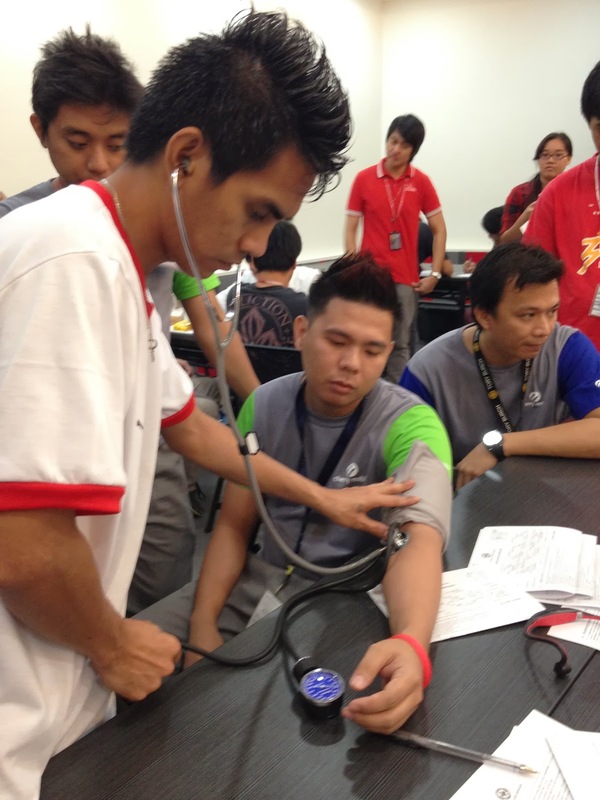 Medical assessment included checking of blood pressure prior to bloodletting. Blood type and hemoglobin level were also checked to make sure that it is safe for the donor to donate (blood) at that particular time. After the hemoglobin check, an assigned physician from PRC conducted a brief medical assessment. Employees who passed the medical assessment waited in line for the actual bloodletting. Bloodletting took around ten minutes in order to fill the blood bag with a capacity of 450 cubic centimeters (cc). 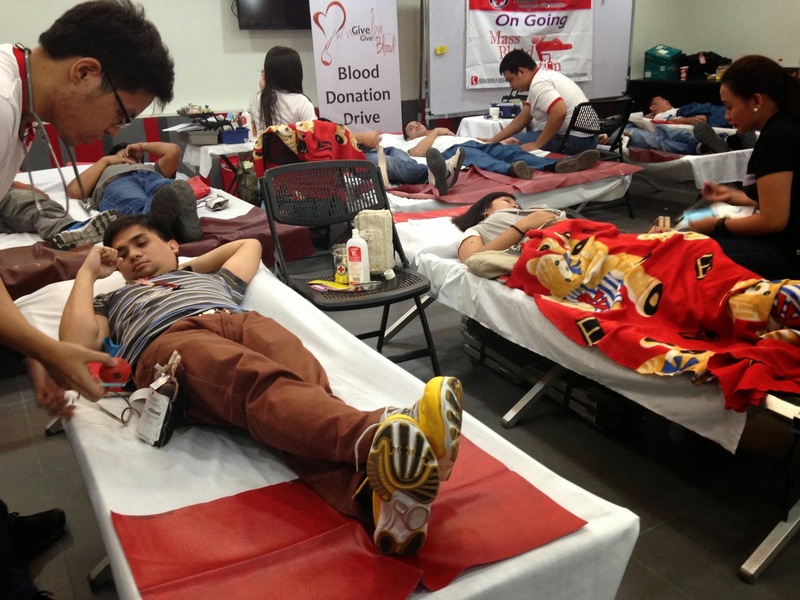 The effect of the bloodletting would require the donor to rest for 30 minutes before resuming their tasks. After resting, donors were advised to drink plenty of water but they could then resume their tasks. An average adult has five to seven liters of blood in the body. Every bag of blood you donate weighs only about 500ml! 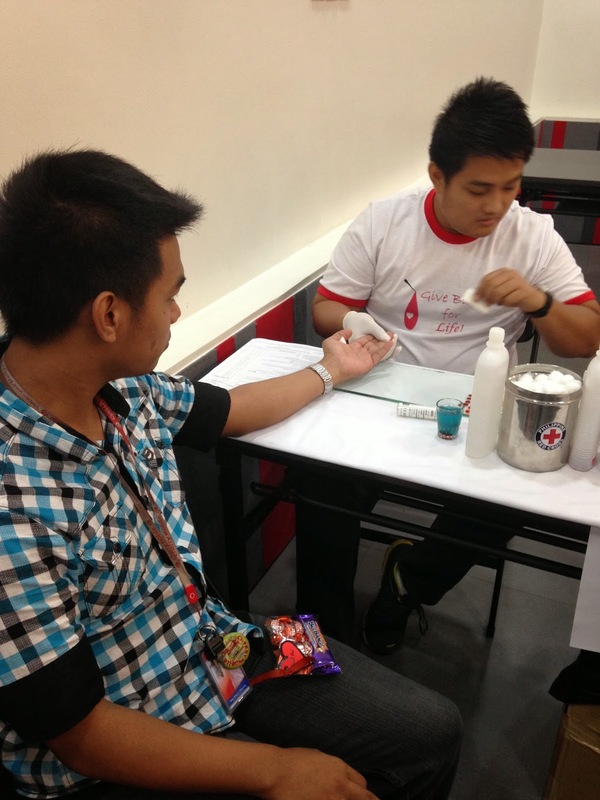 Phlebotomists simultaneously conducted bloodletting to accommodate the number of employees who dropped by in their available time to donate blood. Many people do not understand just how important is having an adequate and accessible blood supply in times of urgent need. But as soon as the benefits of bloodletting were discussed with them, they readily volunteered for the activity not just thinking about helping other people, but thinking about how to sustain one’s body as well. Benefits included stimulation of the production of blood cells and prevention of the build-up of iron which lessens the risk of heart attack and stroke; personal health check for the participating employees in order for them to know their blood type (in case they don’t know it yet) and blood pressure; boost of self-worth as it gives the employees the experience of actually sharing and making a difference in the community; and assurance of a safe and adequate blood supply. 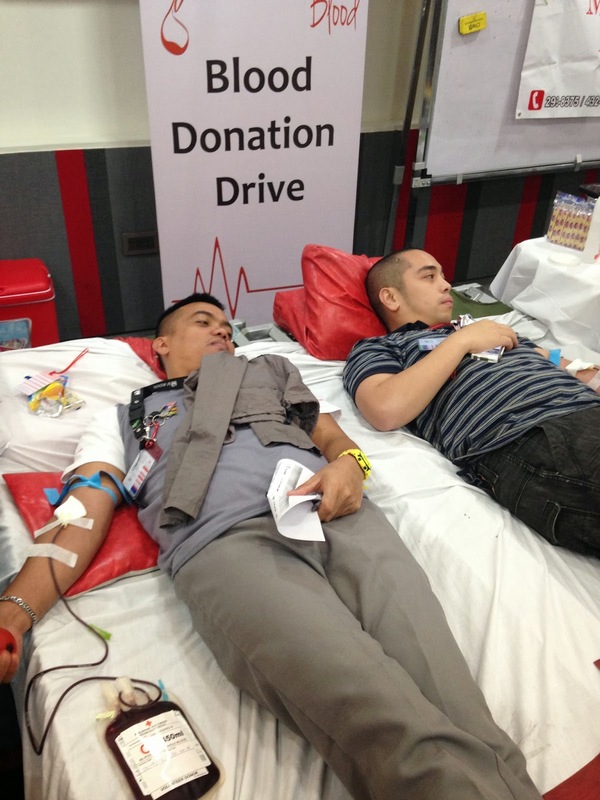 This information helped some of the employees conquer their fear of donating blood. 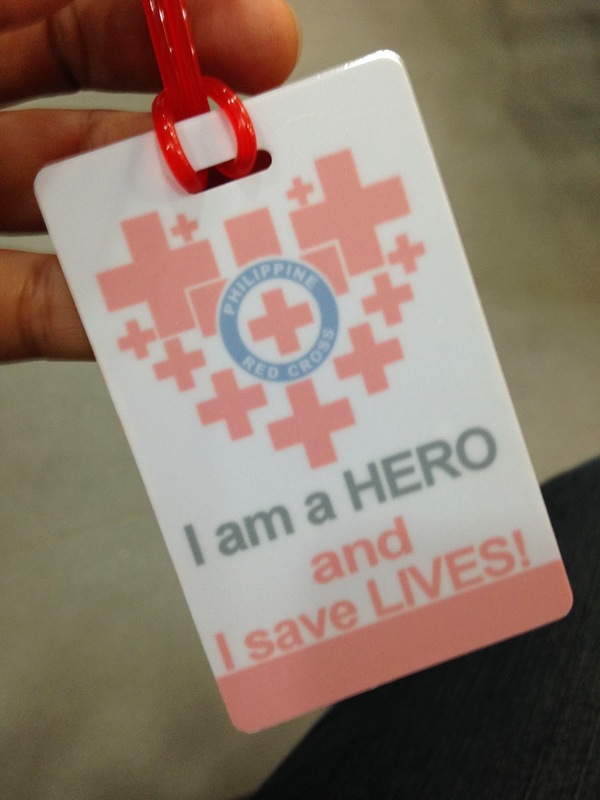 Every successful donor received this bag tag as a thank you gift from Red Cross signifying the noble act they did for others. 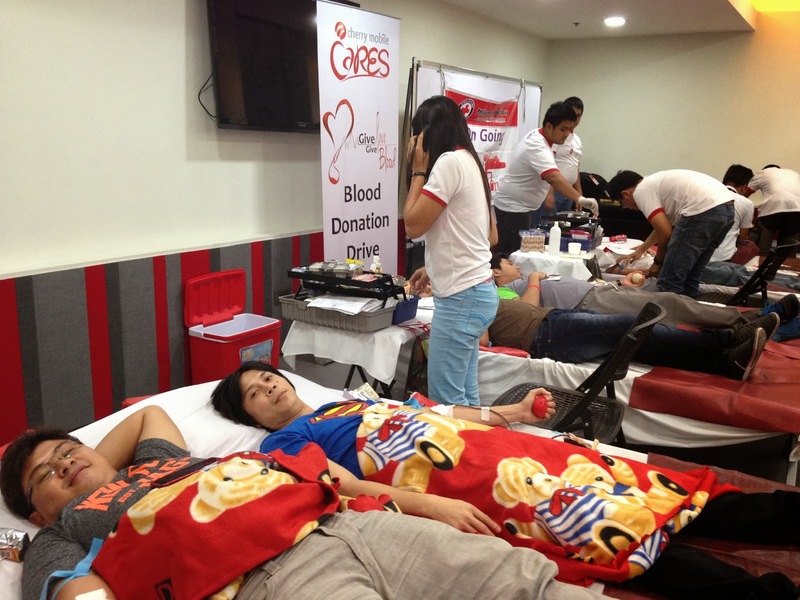 The blood donation drive is just one of the many ways how Cherry Mobile continues to engage its employees in social responsibility. By giving them volunteerism opportunities, employees are not only encouraged to do community service or outreach activities but they are also given a chance to contribute and do their own acts of charity.